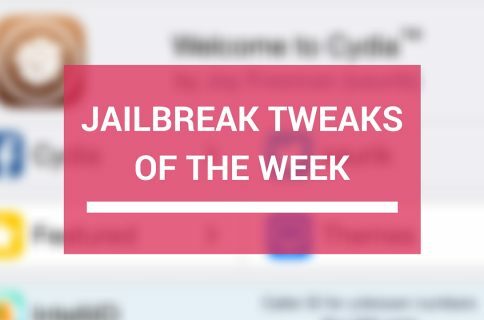 Although Cydia has been pretty dry this week, many the few jailbreak tweak releases that have been put out have been interesting ones worth taking a peek at. Probably my favorite release this week has been 3D Touch Notifications, a tweak that builds off of the 3D Touch feature baked into iOS 9 to give you new shortcuts and accessibility throughout iOS without even having to be inside of an app itself to do things. With 3D Touch Notifications, you’re able to peek and pop your notifications on the Lock screen and in Notification Center, giving you a menu with features for responding to and performing actions based on those notifications. 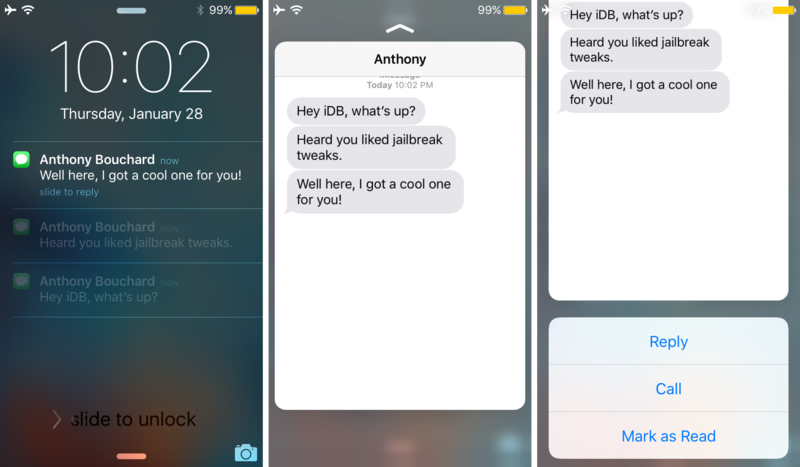 The tweak supports a variety of system apps and even supports notifications from Recents 2, a popular jailbreak tweak from the same developer. 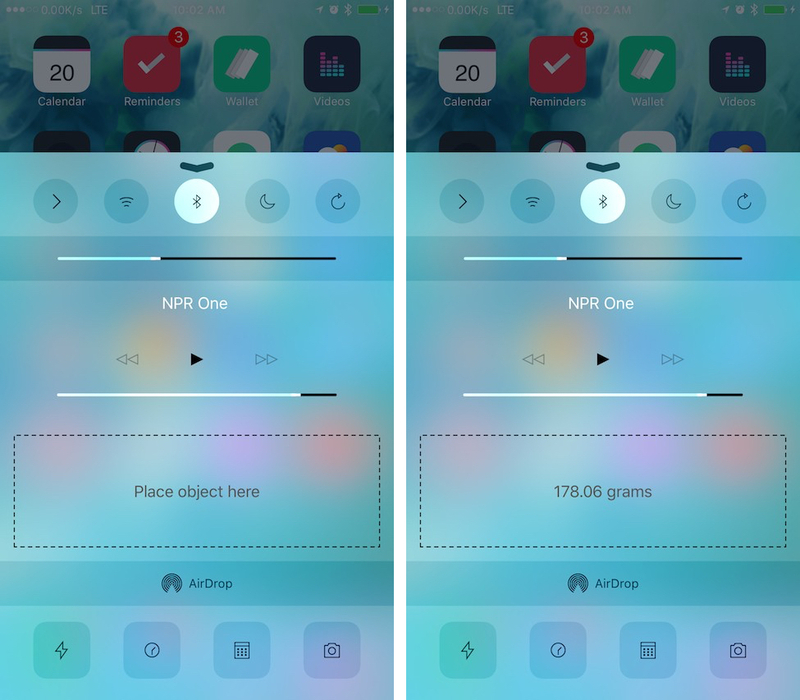 3D Touch Notifications is compatible with revealMenu on non-3D Touch devices, but to learn more about how that works, you’ll have to head over to our full review. Among one of the releases this week that got me the most excited was Fingal, a new theming platform for iOS that adds motion to app icons on your Home screen. Fingal supports its own built-in theme, which changes some icons around, but because its a theming platform and not just a tweak, third-party developers are free to create even more motion themes that are Fingal compatible and release them as separate packages in Cydia. In our example, we’re using a free theme add-on for Fingal known as ShakeIt Plus, which keeps the look and feel of the original iOS 9 icons, but adds motion to them to give them a little life as you can see in the screenshot example above. Different themes, on the other hand, can add motion and change icons completely from their stock look. To learn more about the features and abilities of Fingal, drop by our review to see the tweak in action. Grams was another very cool release this week, allowing those with an iPhone 6s or iPhone 6s Plus to use their 3D Touch display to actually weigh light objects weighing up to 385 grams. The tweak adds a widget to Control Center where all the data is displayed in real time. This tweak requires the use of a capactitative object, such as a spoon, for the electrical signals to pass through while using the touch screen, then, you can place a light object on the spoon and do a little math and find the weight of the specific object you’re weighing. Grams is very much a proof-of-concept type of tweak, rather than a utility you might use for practical reasons, but what has our interest is the fact that the developer was thinking outside of the box and found a way to use a device’s hardware for something other than what it was designed for. For more on how Grams works, you can check out our full review of the tweak. While you’re at it, don’t forget to check out our previous jailbreak tweak roundup to see the best of what was released in Cydia last week. 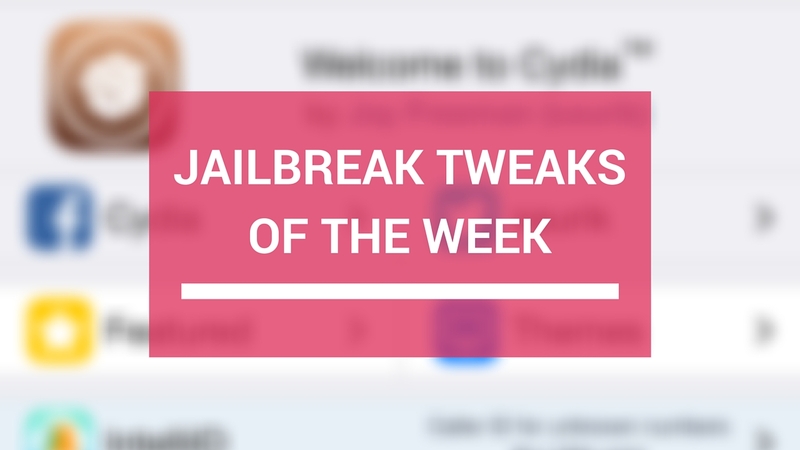 What were your favorite jailbreak tweak releases this week? Share in the comments below!